On 24th January 2018 our short but amazing three-month journey with Amal comes to an end. Our journey with Amal comes to end but luckily, we are part of amal family and now we are also life-long learners. According to the norms of Amal Academy we have to arrange an outdoor session on last day. We have three suggestions for the last session. First, we can visit emporium mall. Secondly, we can visit walled city on sightseeing bus. And thirdly, we will meetup at Kalma Chowk and then use metro bus to reach greater Iqbal park. We want to use our time productively. We chose metro bus option because in this option we have more time to enjoy. Some fellows reach directly at Greater Iqbal Park and most of us gather at Kalma Chowk. Unfortunately, we came to know that Sir Hassan is not feeling well. So, he promised to join us in the second half. From greater Iqbal park we started our journey. And according to the plan we have to do breakfast first. 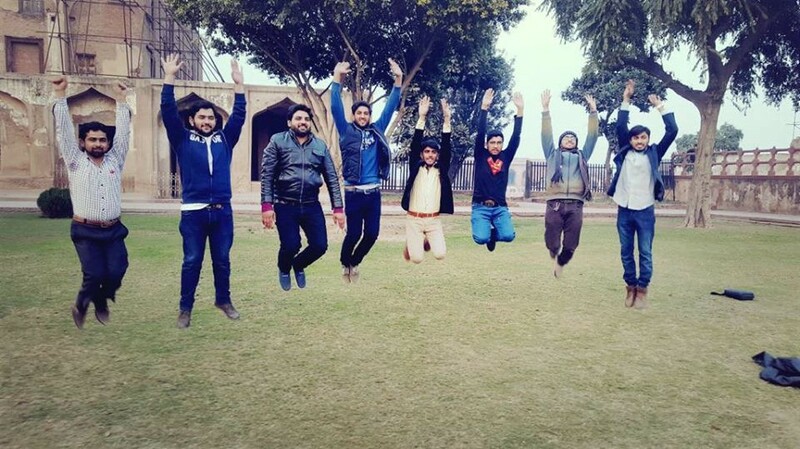 We left our fellows at Badshahi mosque and move forward to buy something from Taj Mehal Sweets. Only two of us get permission to cross the gate. In the meantime when two of us goes for buying breakfast,me and Mudassir Visited Tomb of Allama Iqbal. We Capture some photos there. After having lavish breakfast of Halwa Puri at Huzuri bagh. According to the plans, now we have to visit Faqeer Khana Museum. It was about 2 KMs from Badshahi mosque. We decided not to use any vehicle instead of it we can go there by wandering through the walled city. When we reach faqeer khana Museum, that place was beyond expectations. It is a privately-owned museum and 6th generation is taking care of it. We have to wait sometime in office. When the caretaker of museum came, we have some interaction with him and he gives us a brief description about museum and its history. We examine different antiques of Mahraja Ranjit Sigh and also of Raja Poras who gives tough time to Alexander the great in Jehlum. We also examine few remaining’s of Gadara civilization. Faqeer Khana museum is great place to visit. 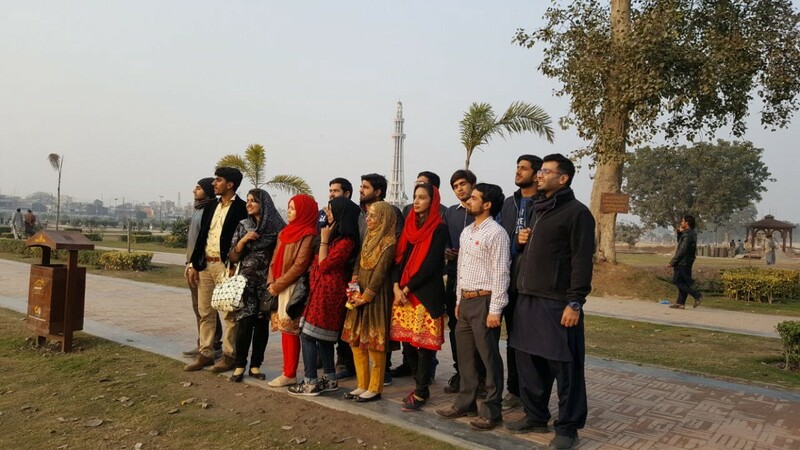 Faqeer Khana we move back to Greater Iqbal Park and visit Lahore Fort also known as Shahi Qila. 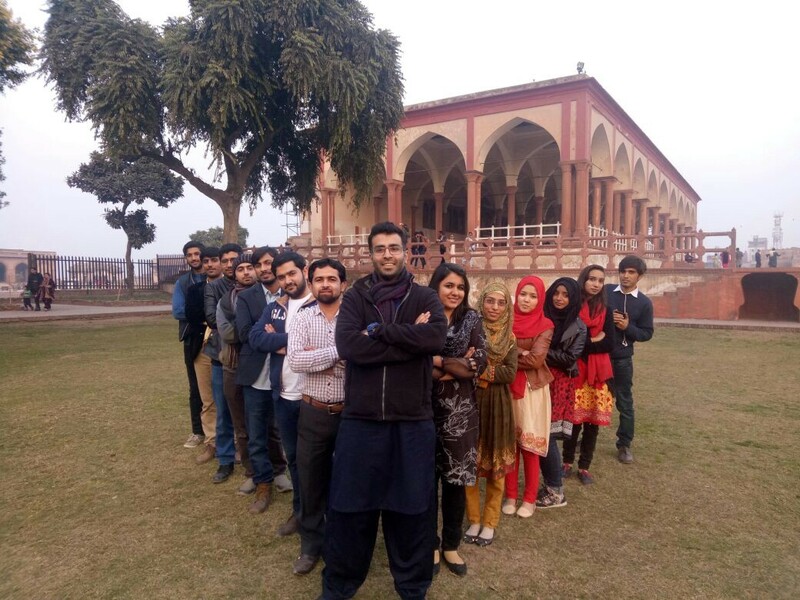 In the evening we have some productive discussion about Amal in the lawn of Shahi Qila. After that we offer Magrib Prayer at Badshahi Mosque. Our last destination was Haveli restaurant at new food street. This place was also awesome. 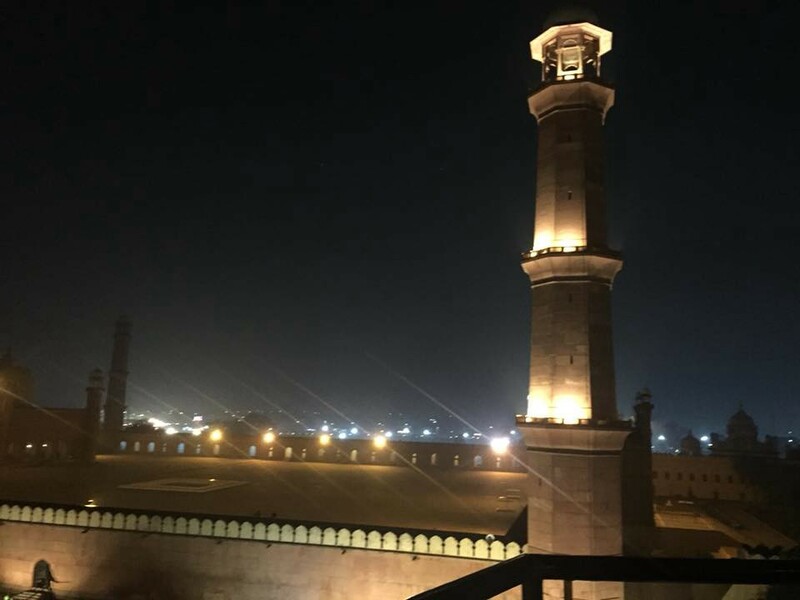 It was a rooftop restaurant having a view of Badshai Mosque and Shahi Qila. We enjoy lavish dinner at Haveli Restaurant. Live music was playing there and also, we have very productive discussion there. After, dinner we gather outside food street and say’s goodbye to everyone on a good node with a promise to meet once in a month. I learn many lessons from this outdoor session but in the end the lesson which I would like to share is that make plans but sometime don’t stick to the plan just go with the momentum.